you have a beam braker on, was that a sprint? thanks kat.. yes it was a sprint, first in class both days. really happy with how she drives..
That looked a suitably compact fast track to suit the Puma well and your Puma sounded nice and throaty. 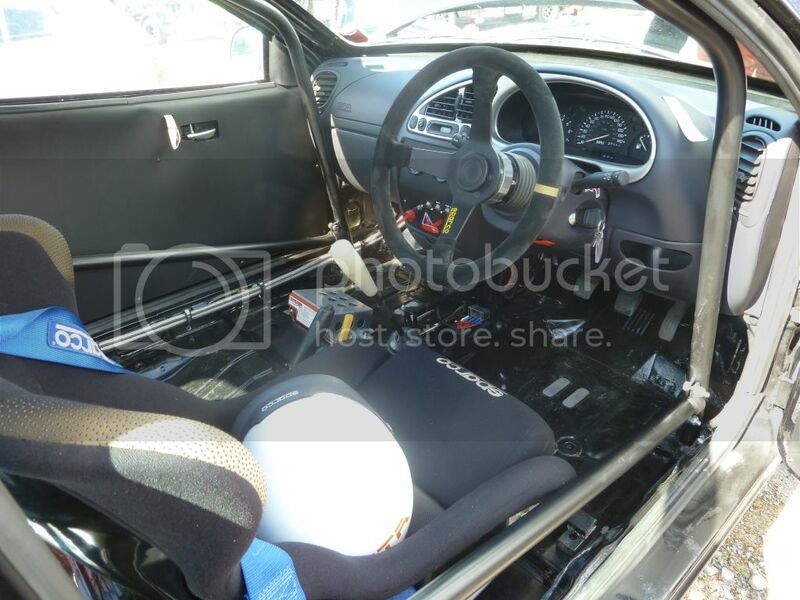 Just wondered why you are running in MSA modified class - I guess its because you have removed your headlining / door cards and rear seats ? Stop being spoon fed and GOOGLE it! Had a bad year this year, bad car crash in my works van back in February which put me in hospital. After 3 months off I started getting the puma ready for racing, tweeking the brakes and suspension. First meeting went ok, wasnt happy with the front or rear dampers. 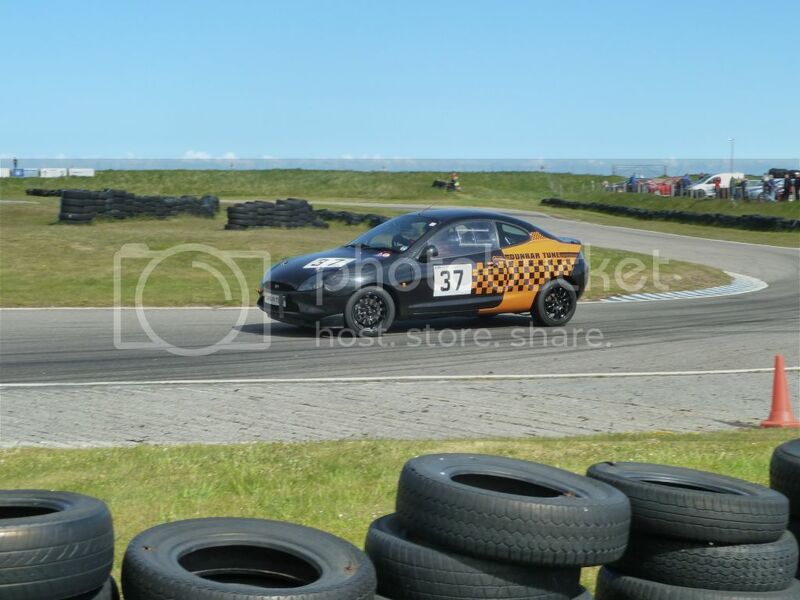 Second meeting I qualified a couple of tenths behind a scooby running on slicks. First lap a westfield lost it in front of me and having no where to go I ploughed straight into him. Seconds later a mazda ran into the back of me... a VERY low point but at least I didnt do any damage to my collar bone which got mangled in my earlier crash. Now after lots of money and LOTS of time she's all fixed for next year. Thanks Kat, all the best for the new year. Thanks paul.. I see your also doing circuit racing this year, should be fun and close racing for you. Il be watching your project... weight saving first?? Been busy on the car while on holiday, got the tailgate lightened by another 3kg and ive started on the bumpers. Picked up an anti roll bar for the rear with new bushes and clamps. Ive a list as long as my arm of "to do"
Keep us posted Neil any Pictures of what you have been up too? 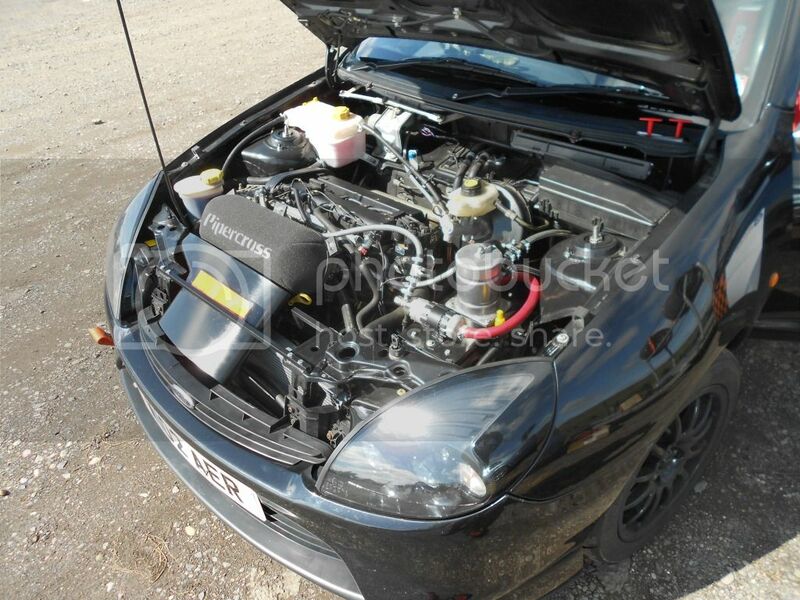 Now running a 200+ bhp st170 zetec.. Tuned as well? How do rate the ST 170 conversion? Few people who have tried had struggled. That is really good to see your Puma is still going strong and stronger. Looks mighty fast on the video. Have a great new year and 2019 season. Ian,hi I've done away with the VVT using an American delete kit.